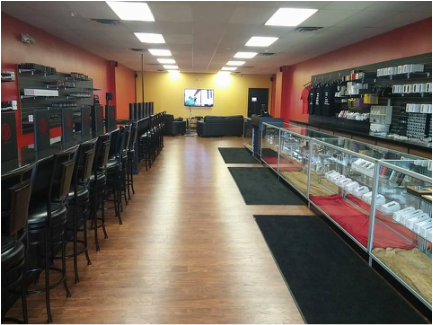 Unreal Vapors, Delaware's premier vapor experience, currently has five locations! We are expanding rapidly, and plan to have several more locations across the Delaware, Maryland, & New Jersey area in the near future. Stop in any of our locations and experience the Unreal difference. 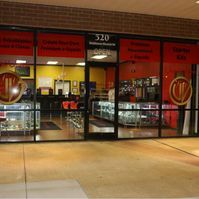 Our highly trained, professional staff can help you with all of your needs, questions, and even trying any of the amazing over 150 flavors we have available. We carry many premium juice brands, as well as our own flavors, manufactured in the United States in our laboratory. Our beautiful stores are built so that everyone can feel relaxed. There will never be an loud music, or a dark environment. You can try new flavors, or shop for new hardware in our clean, bright, and friendly shops!